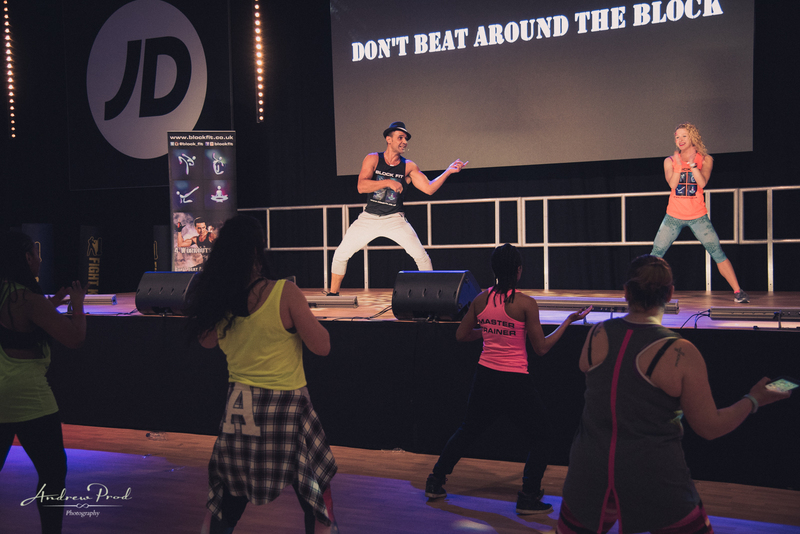 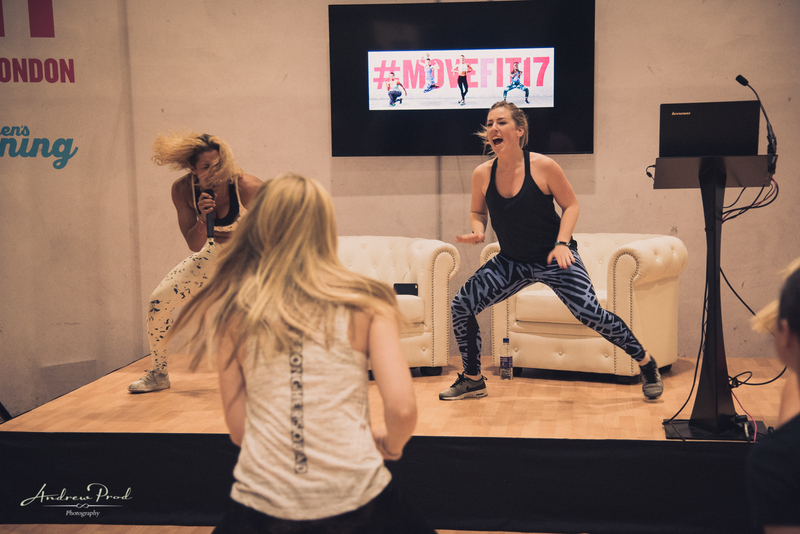 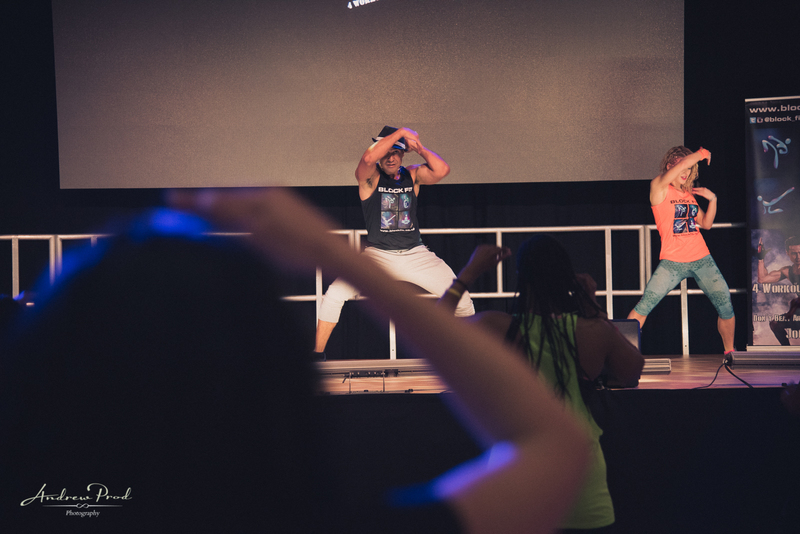 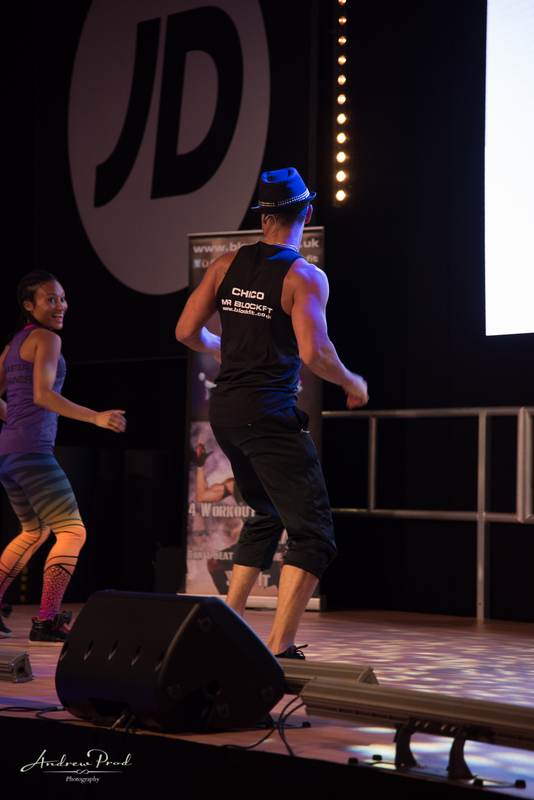 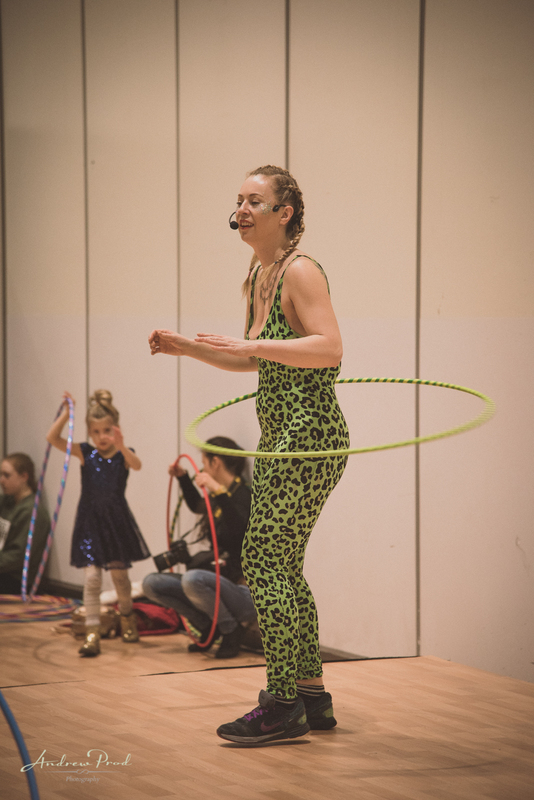 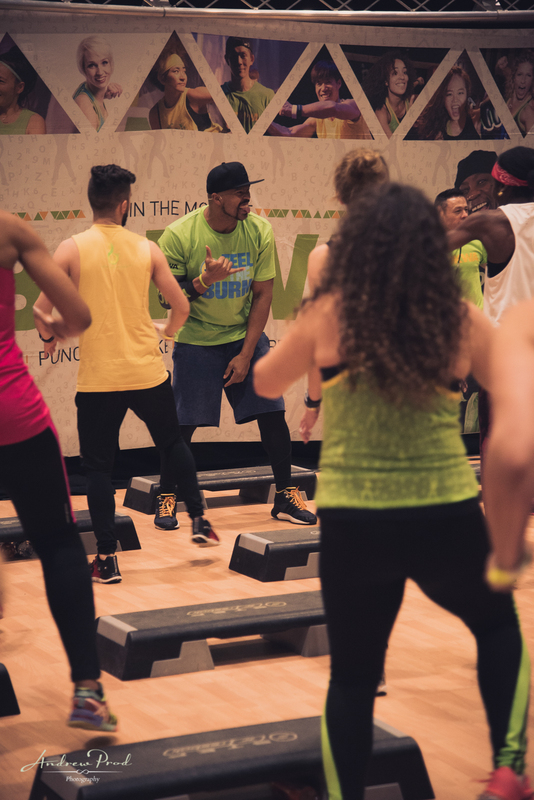 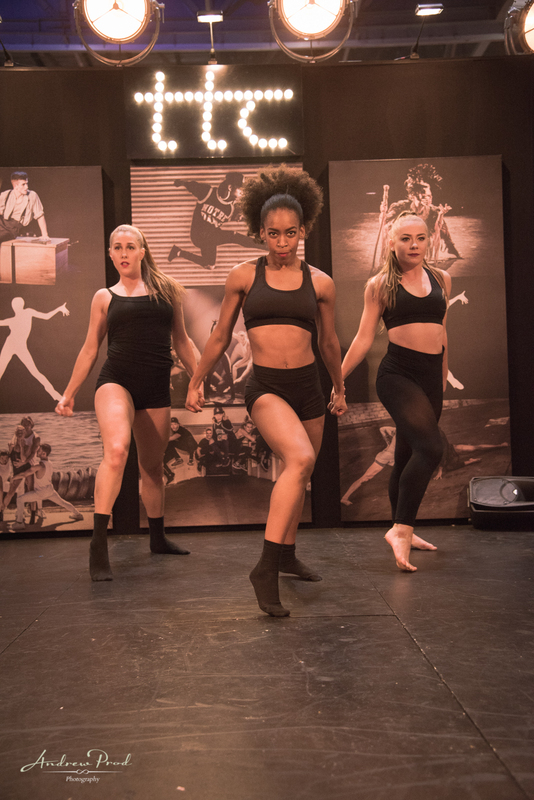 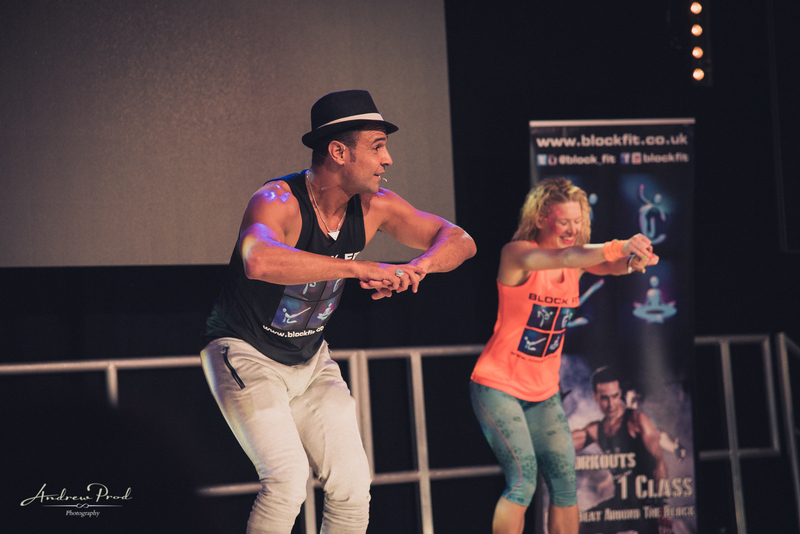 Move Fit and Move IT, London Fitness and Dance Event. 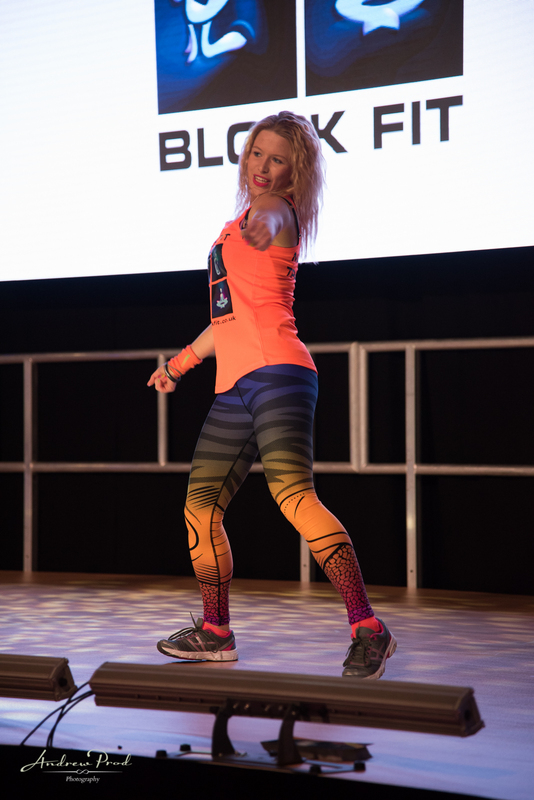 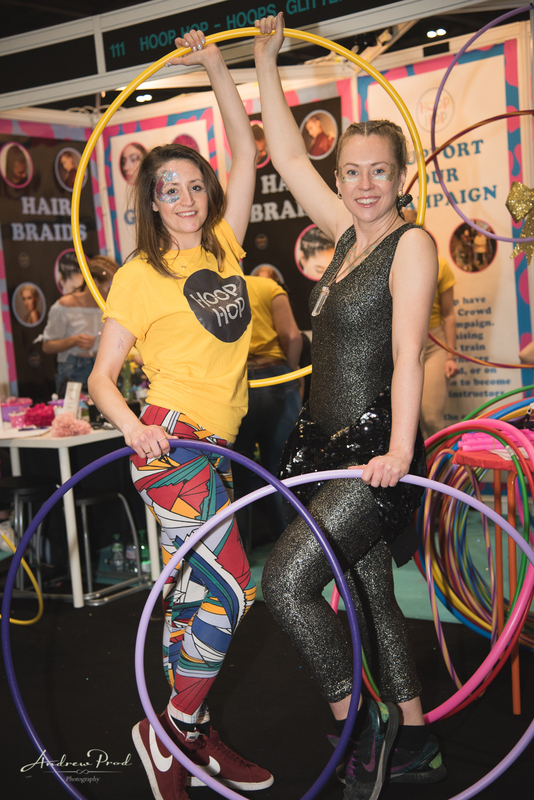 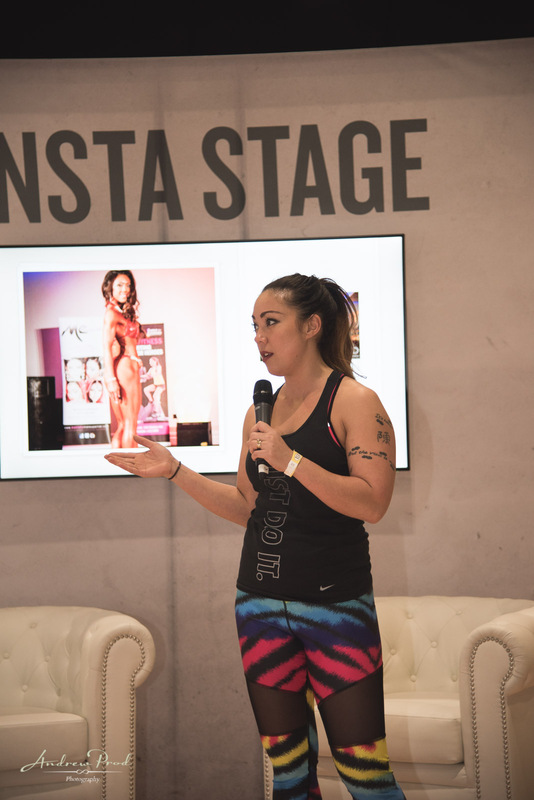 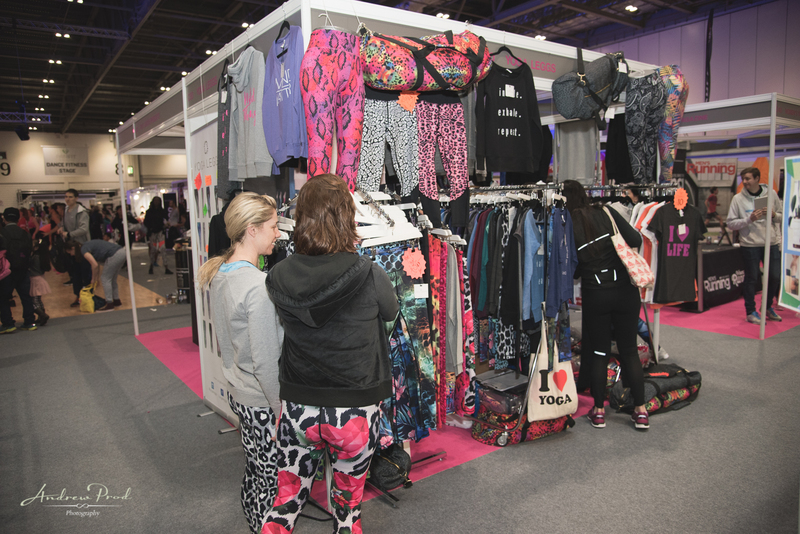 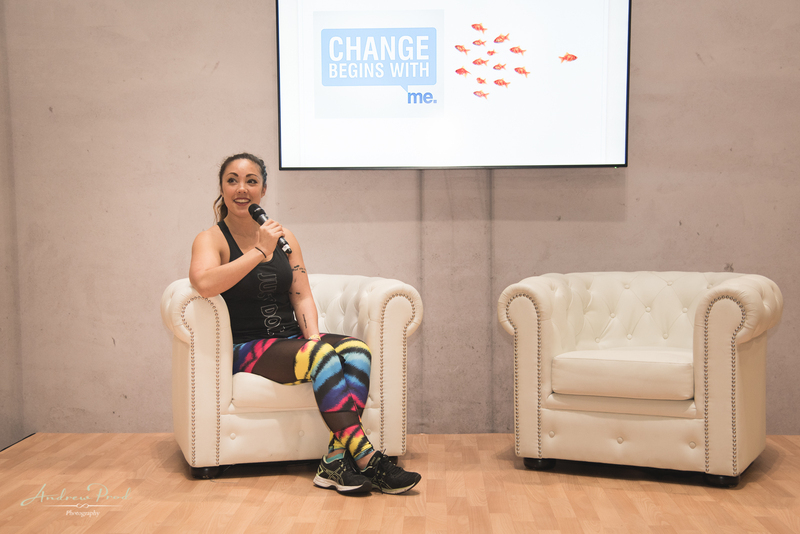 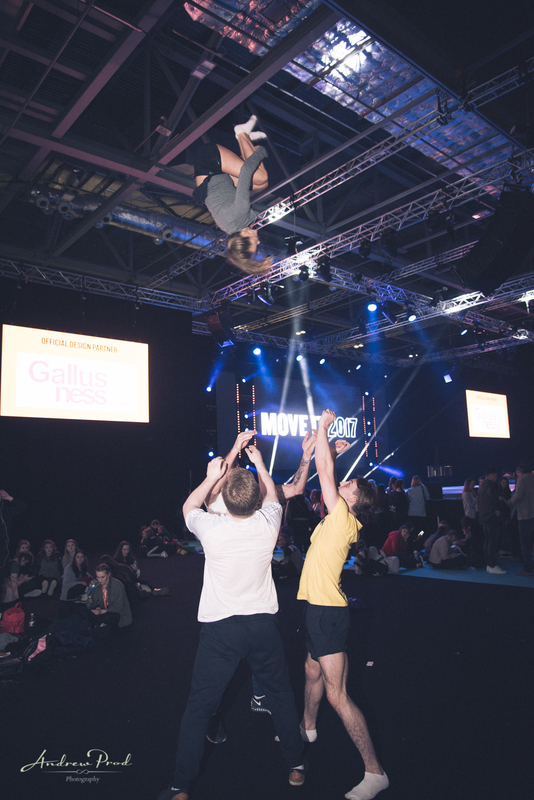 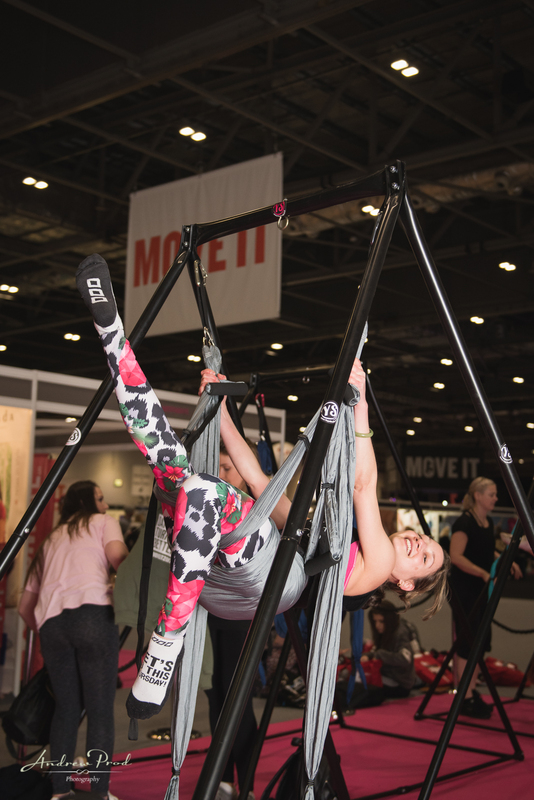 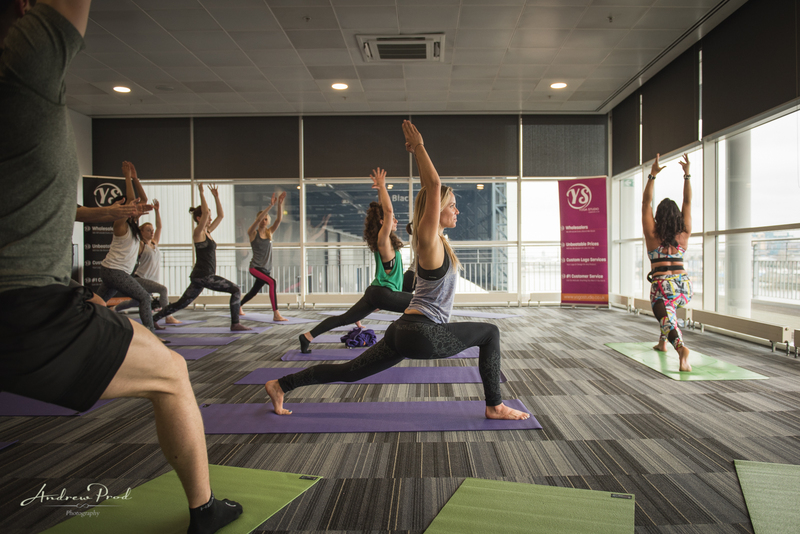 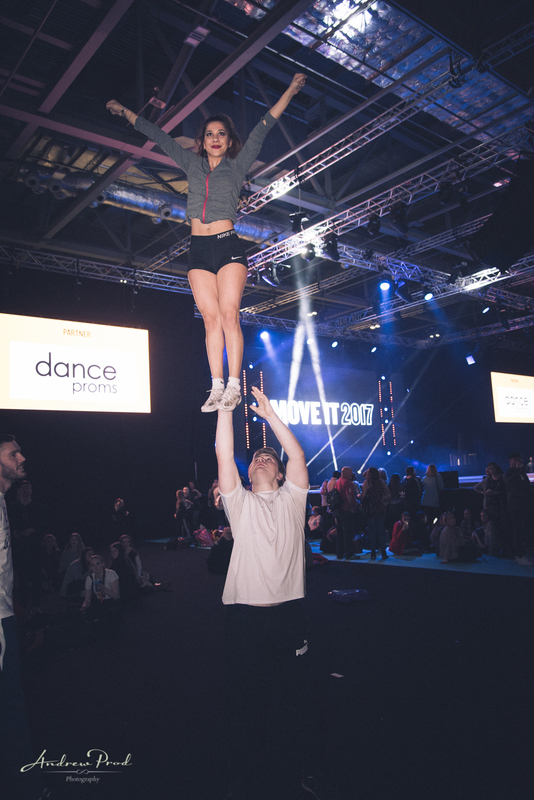 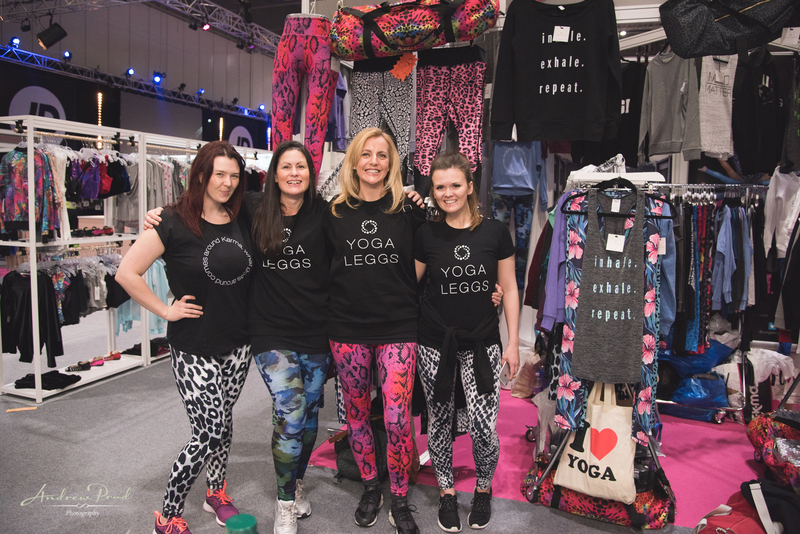 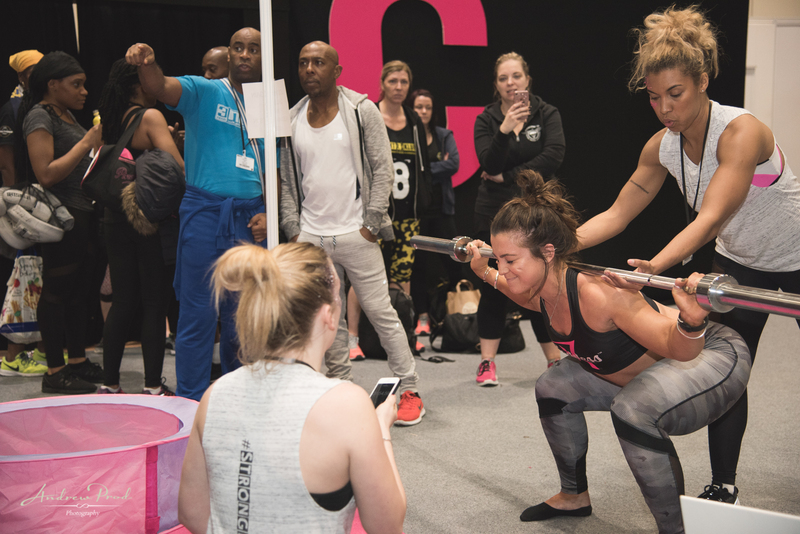 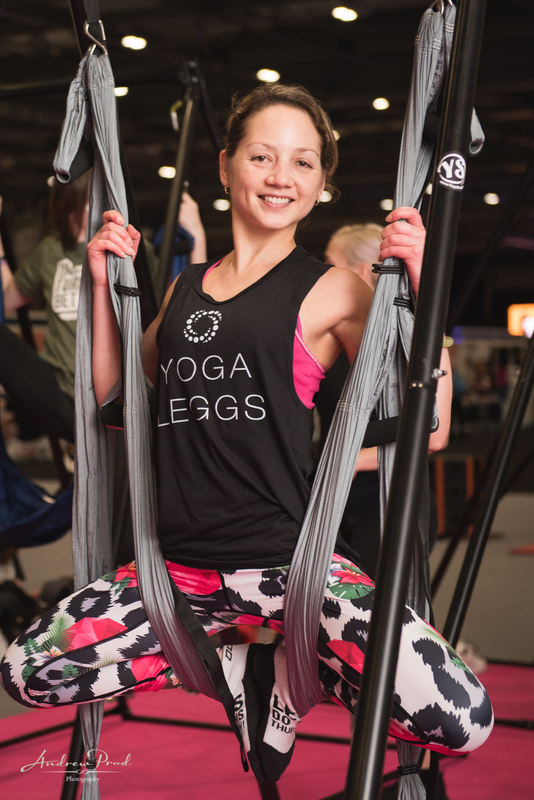 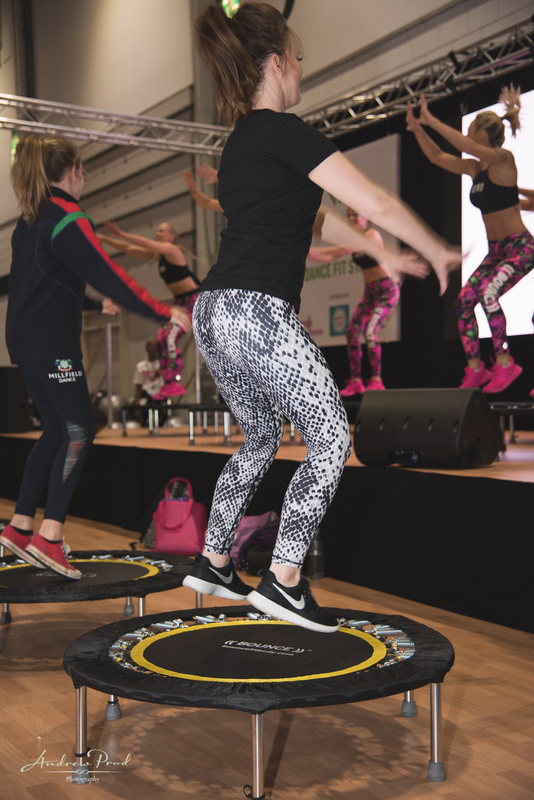 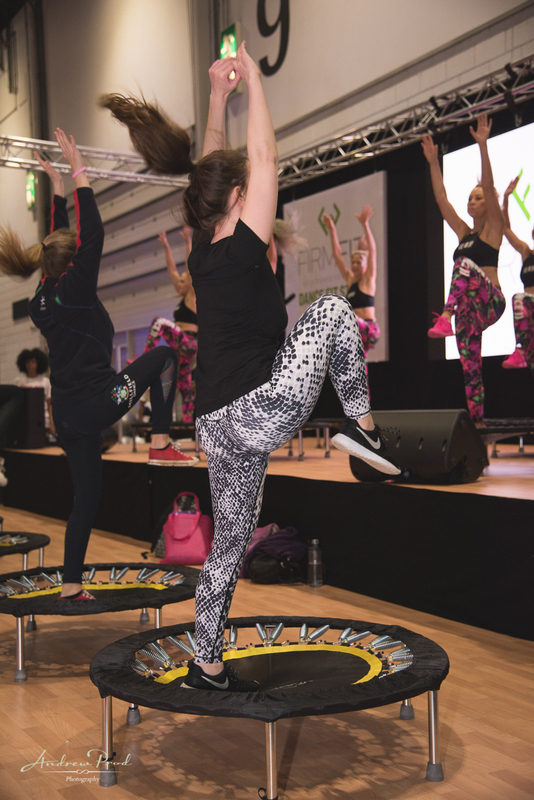 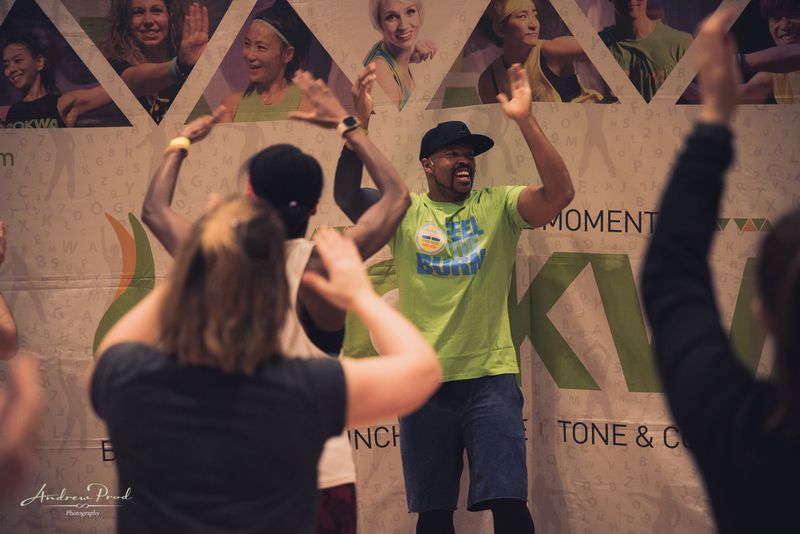 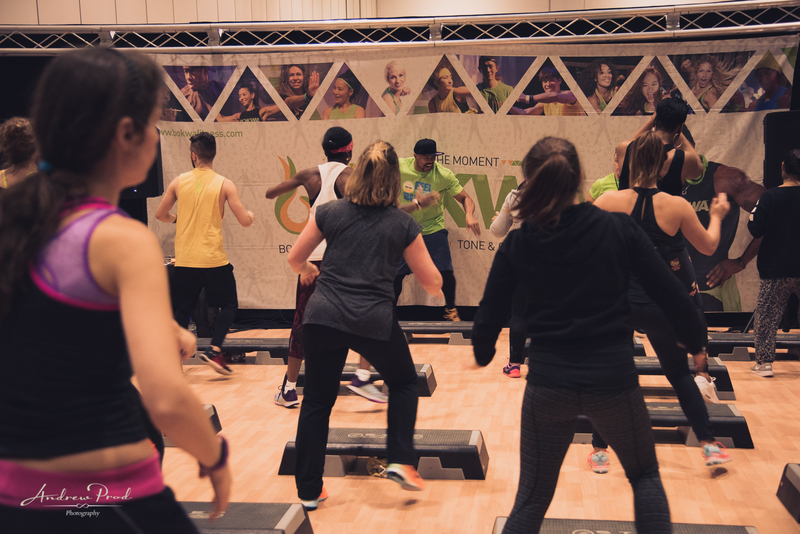 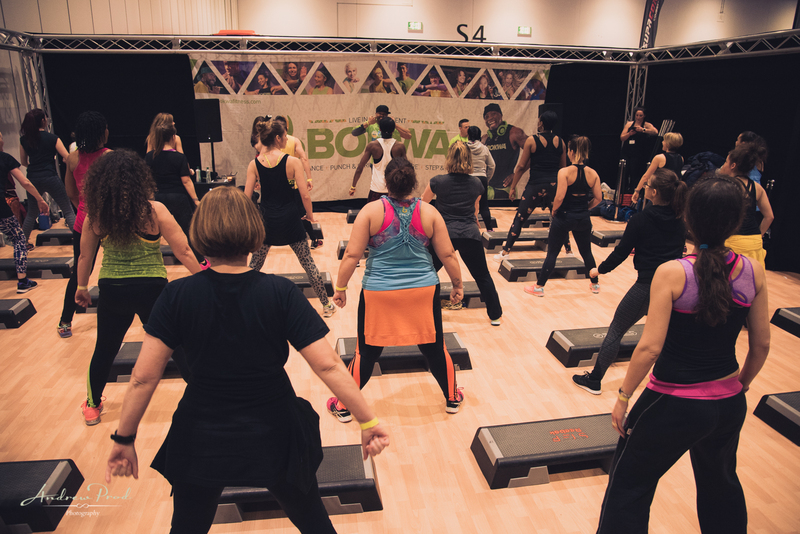 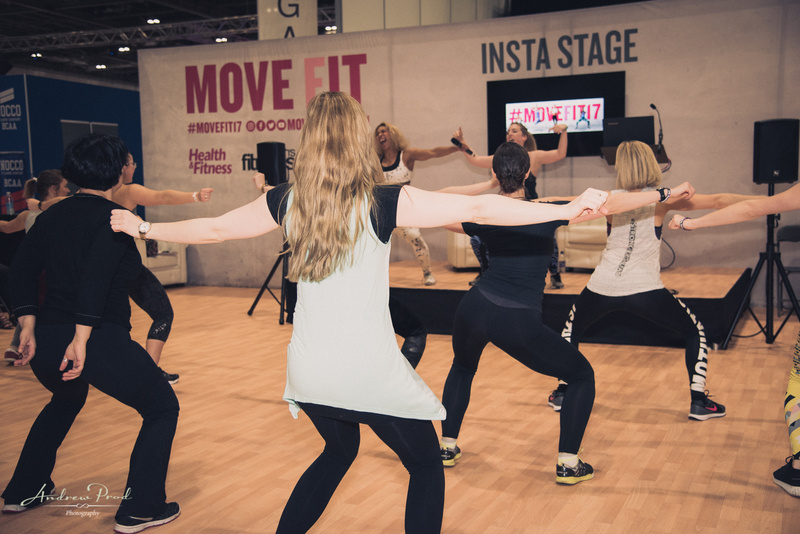 What a fantastic and fun weekend at the Move It and Move Fit event in London Excel. 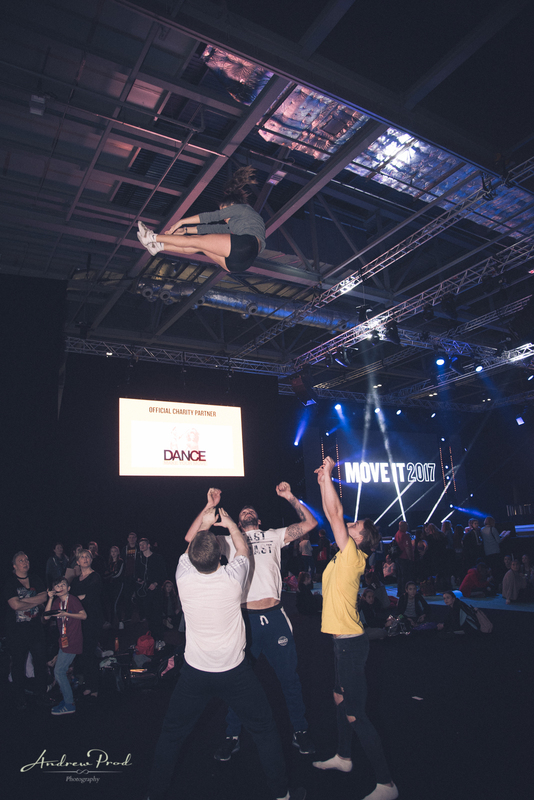 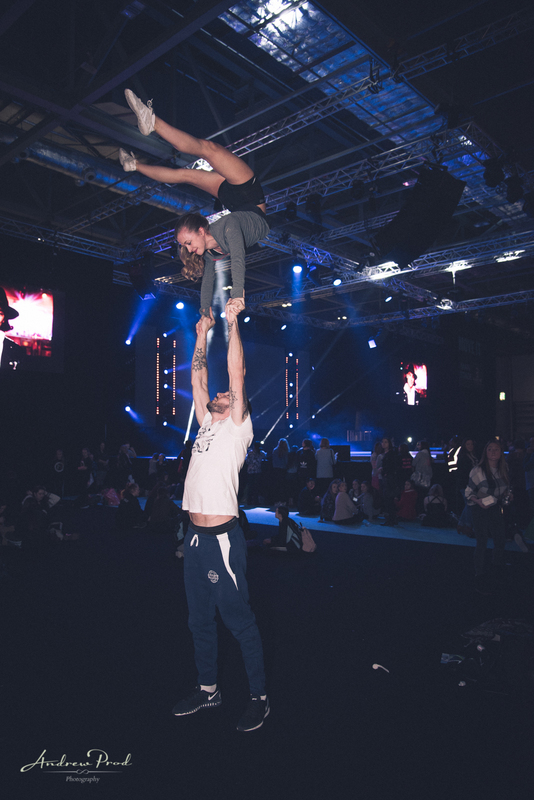 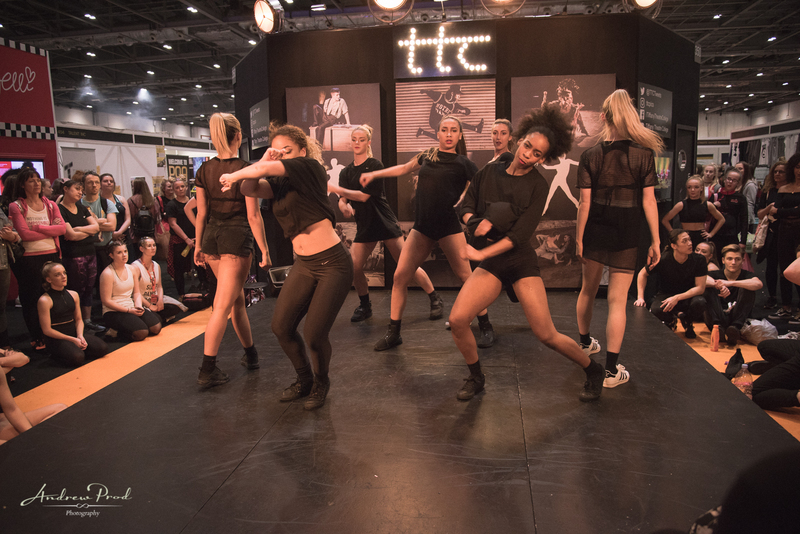 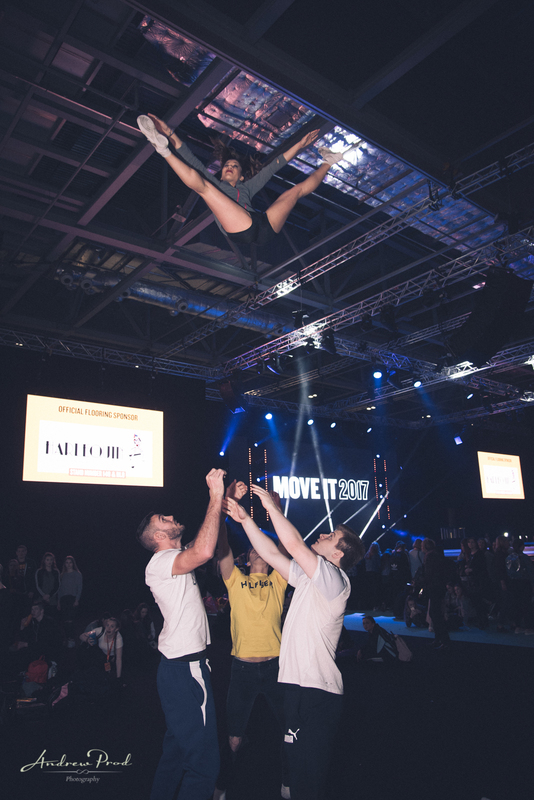 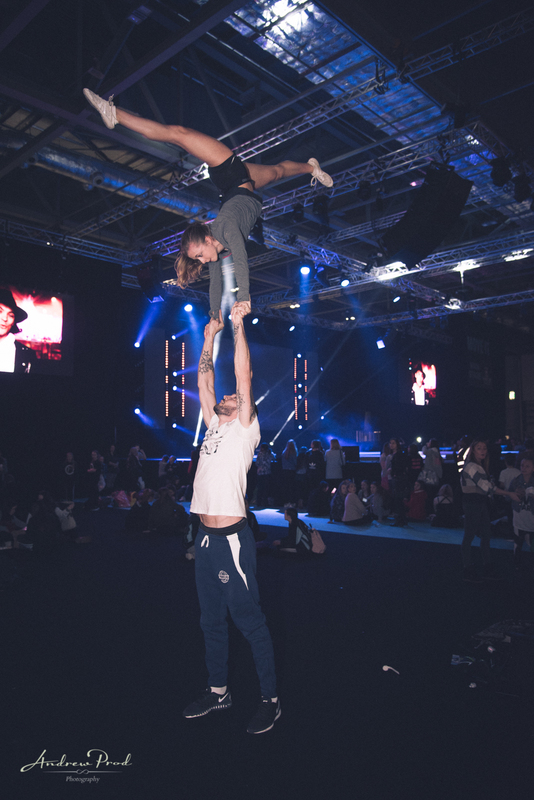 Move IT is the Uk’s biggest dance event with dancers from all over the country. 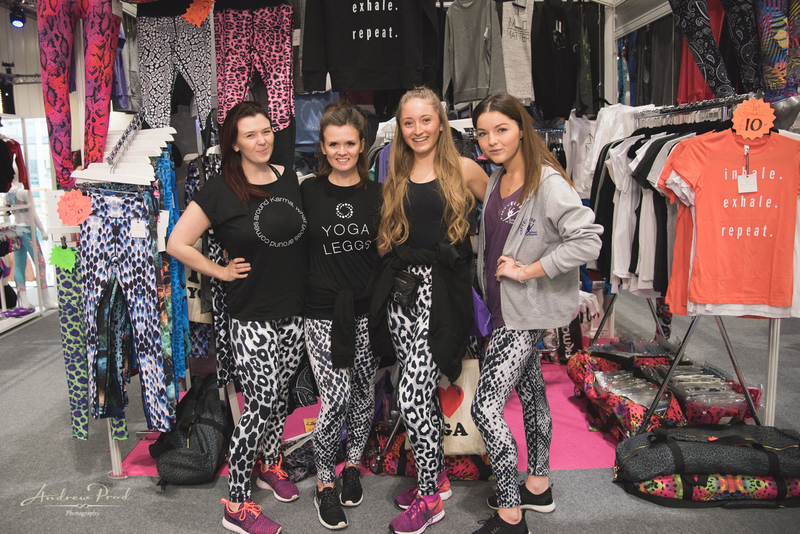 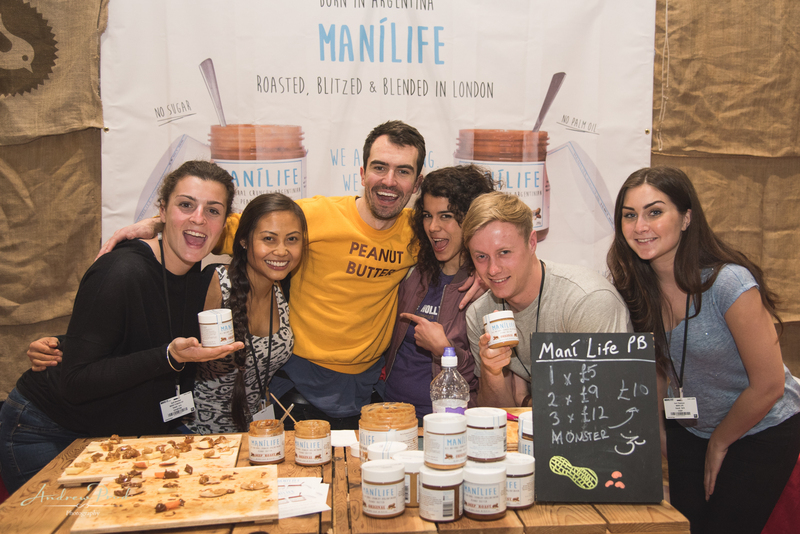 It was nice to bump into quite a few friends at the show and making some new friends as well! 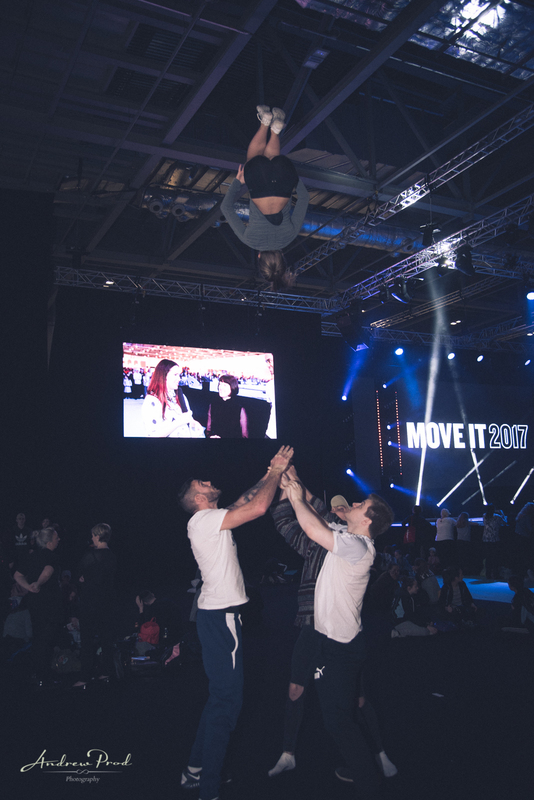 Enjoy some of the highlights from the Event. 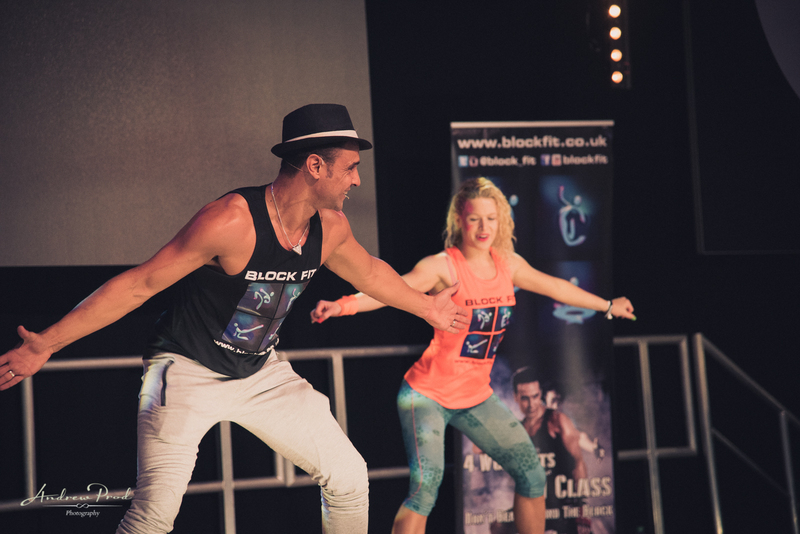 If you are looking for a Dance or Fitness Photographer please have a look at my work here. 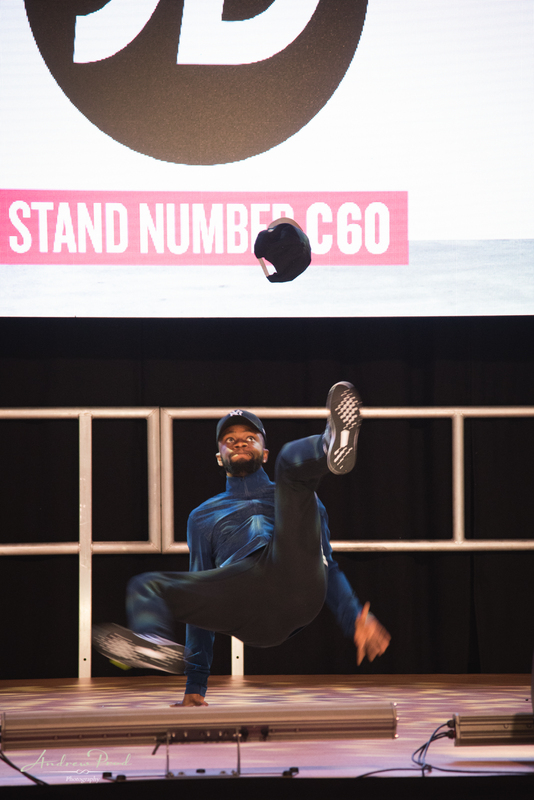 Thanks, Andrew.